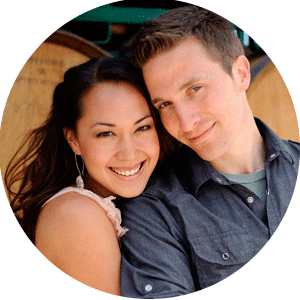 Ron Grandia, a Phenomenal DJ Posted a great post on his blog about how engagement sessions can be very important. He posted one of my videos as well. His words on engagement sessions: "Do it". Thanks Ron. As a lot of you know, I LOVE shooting them, they give me the chance to connect with my clients.